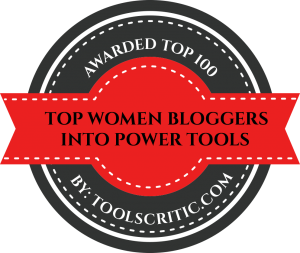 Does your home run you ragged? You run to the store several times a week, forgot to call the plumber, and when was the cat litter cleaned last? 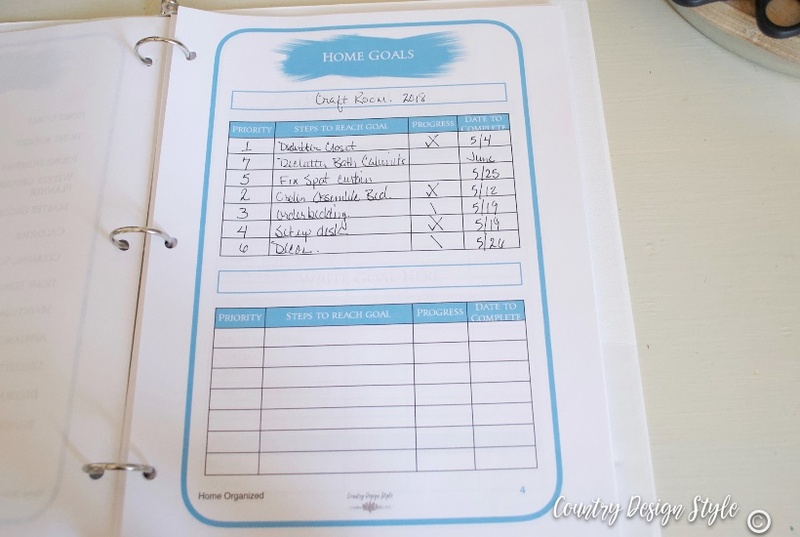 The home organized workbook helps me and our home. Three months ago I started creating something, anything that would help. This is the results of the all that work. 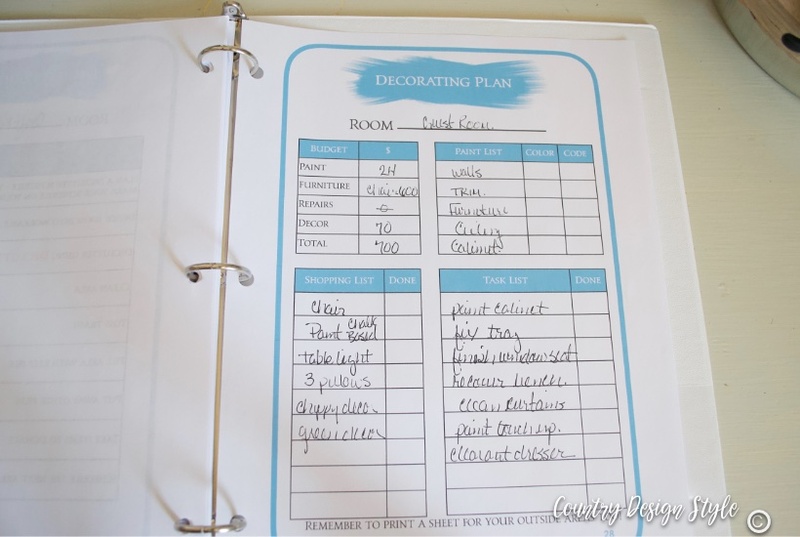 I keep the home organize workbook in our kitchen. It took me three months to put together. I would work on a page use it for a while. Make some adjustments until I got the way that I felt it’s going to work not only for me but for you. 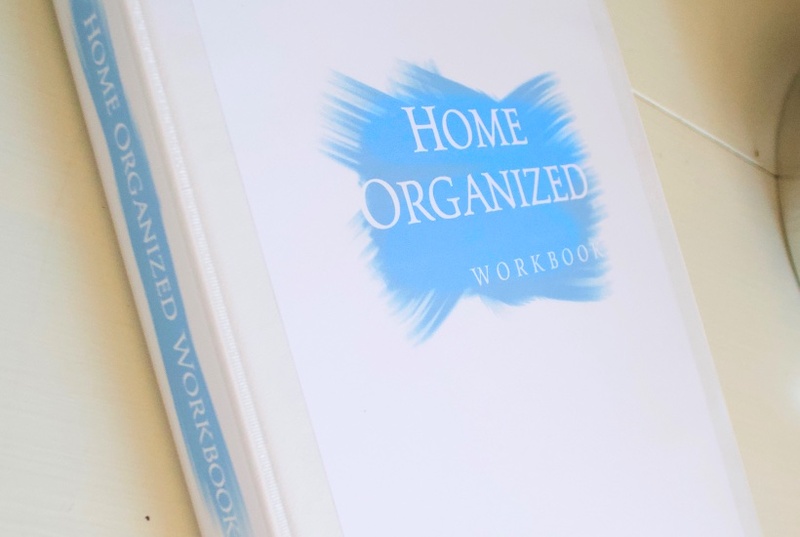 What is the home organized workbook? 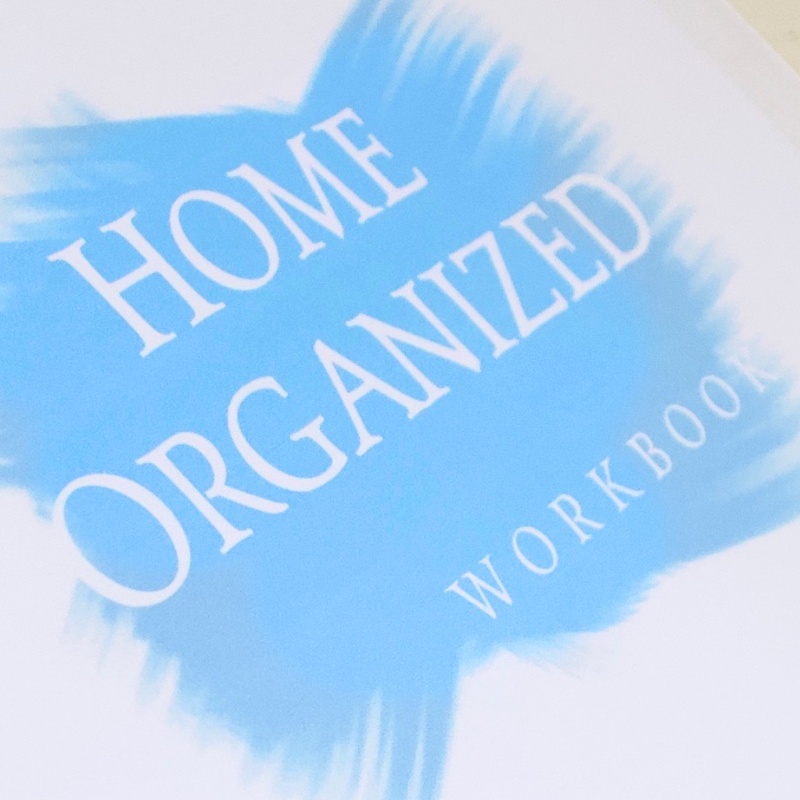 The home organized workbook is a digital download. The pages are numbered and I’ve included a table of contents. It’s easy to use and keeps home notes, tasks, plans and more in one place. You can print as many pages as need. Some pages you may only need one, others you may need more. 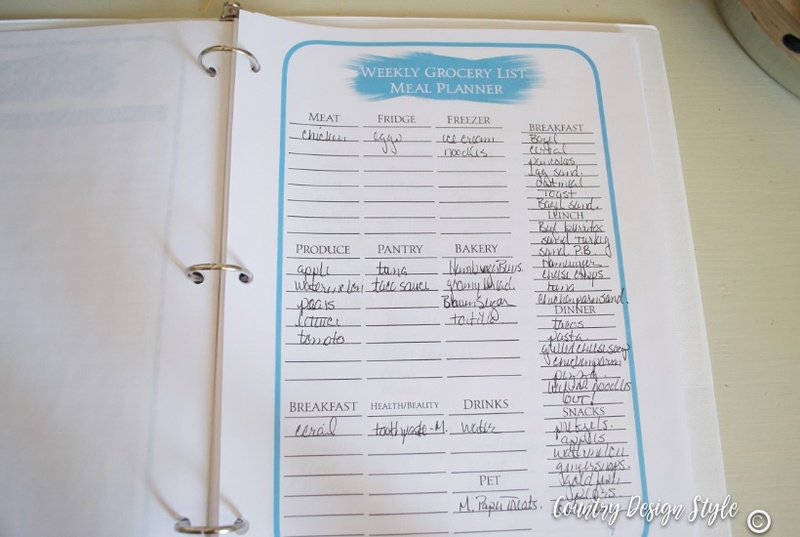 For example, I printed 52 pages of the meal planning sheet, but one each of the master grocery list. 52 copies of this sheet! 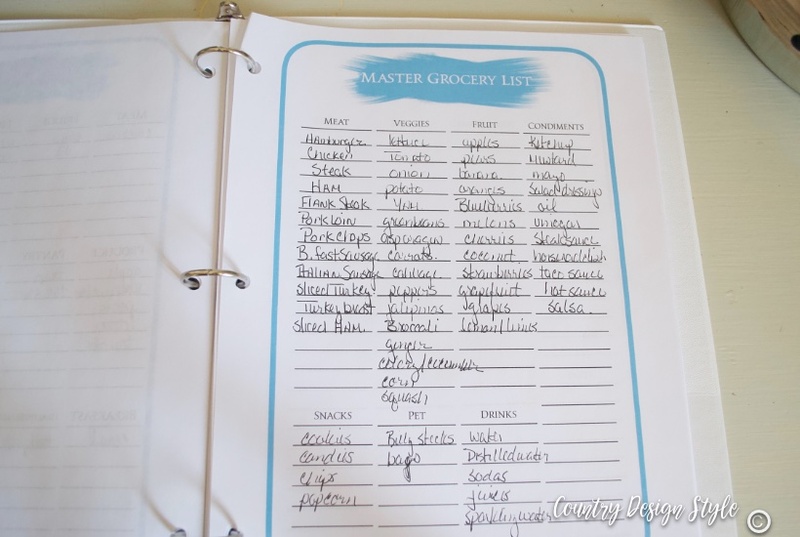 The Master Grocery List comprises of three pages and is so handy when planning meals and shopping list. It’s basically an organized list of everything you buy in a grocery store. After reading and studying decluttering habits this year I redid the sort cards and they are now the decluttering cards. 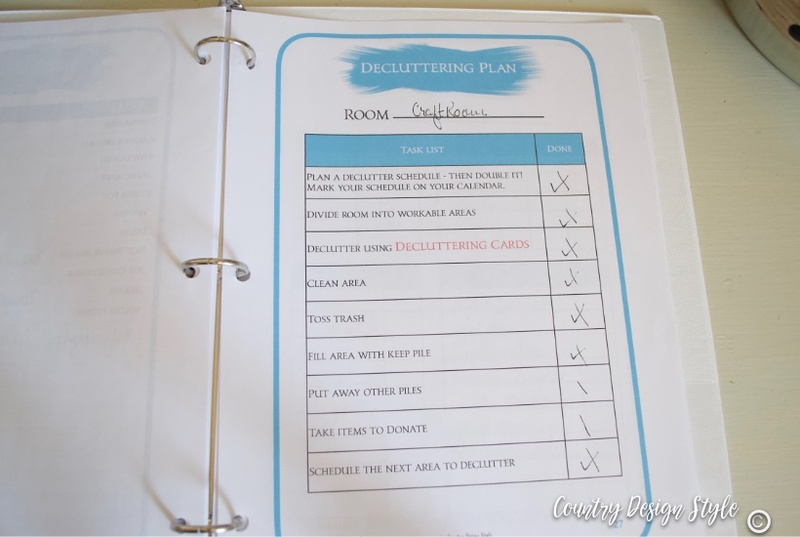 Then I included basic steps to declutter in the workbook. 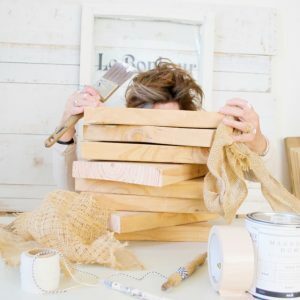 The decorating plan helps plan, budget, schedule & finally redecorate that room that gives you nightmares. Our second guest room caused anguish to Mike. 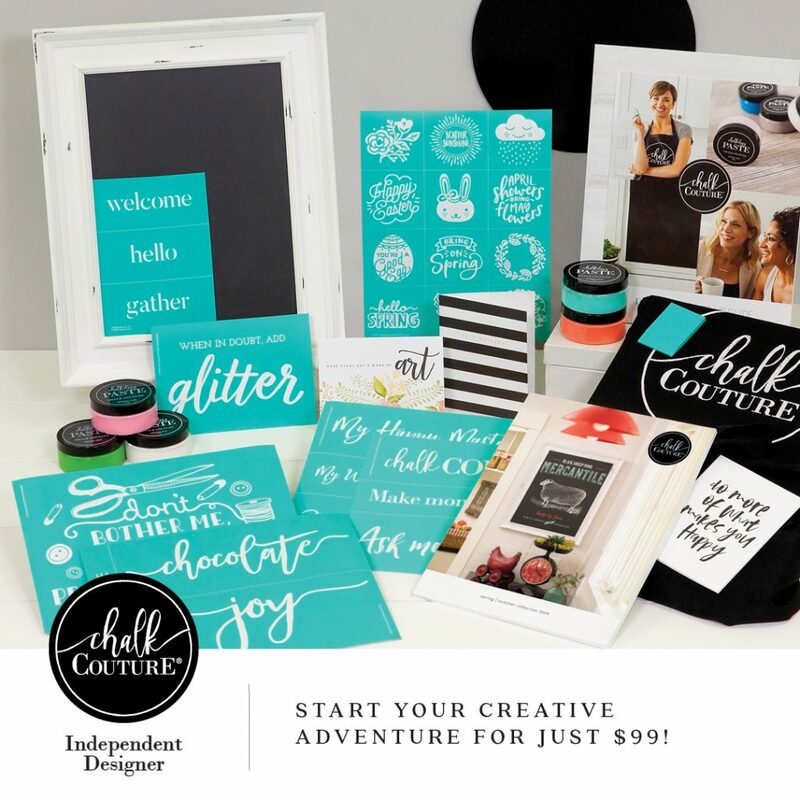 He loves an ordered home…I demolished the room to create a craft room. I was taking a l~o~n~g time to put the room back together. Between the decluttering and decorating plan pages, I got er done. 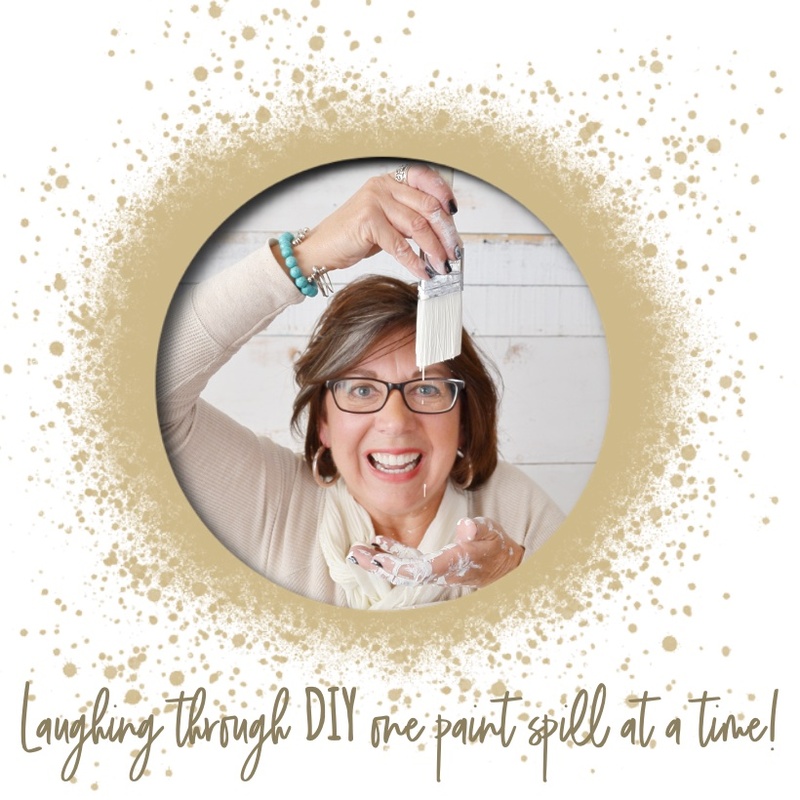 Wouldn’t it be great to have a cleaning schedule that actually works for you not someone else? 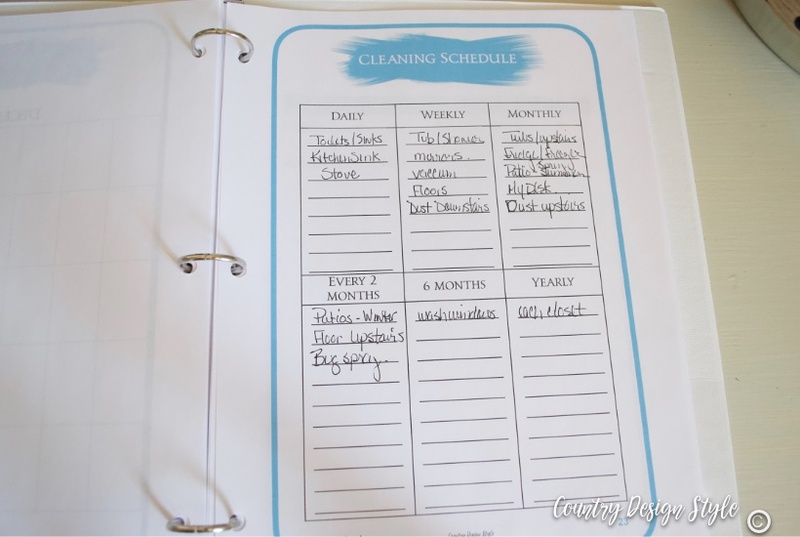 With the home organized workbook, you can set up your own cleaning schedule. If you find it’s not working redo it and make something that works for your life. Our home is not on the market. 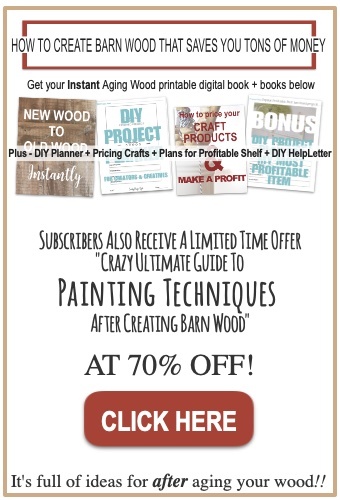 But someday the workbook will help sell our home. I plan to have it available for buyers to see how well we cared for our home. Wish I would’ve created it 13 years ago we first moved into the home. 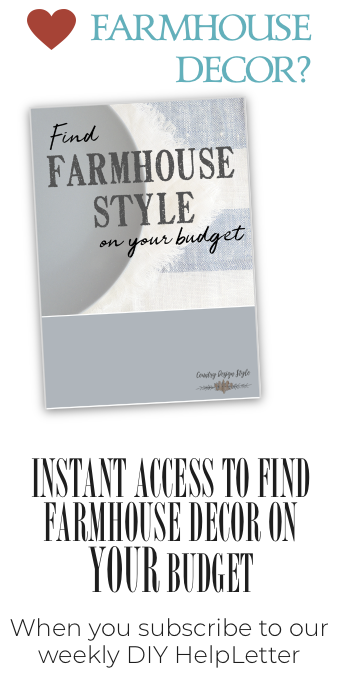 I create lots of free printables for our readers. This printable took several months. It’s an awesome digital product that adds value to your home. 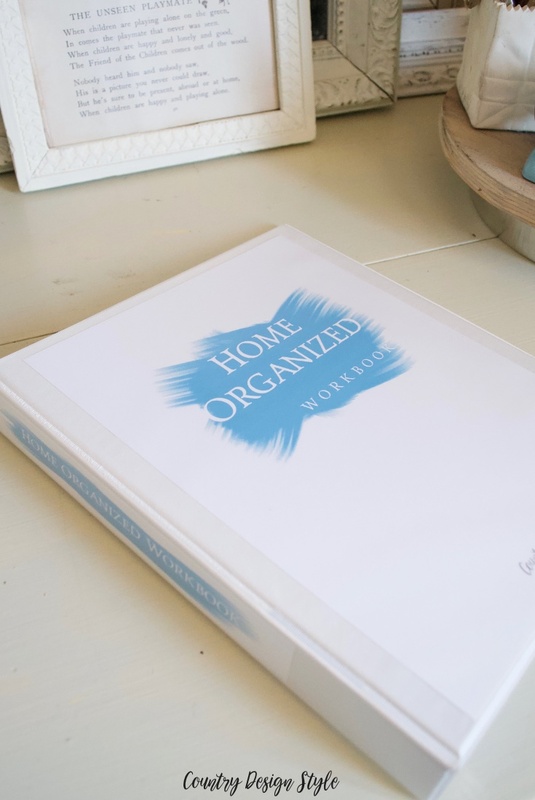 So I decided to sell the Home Organized Workbook.